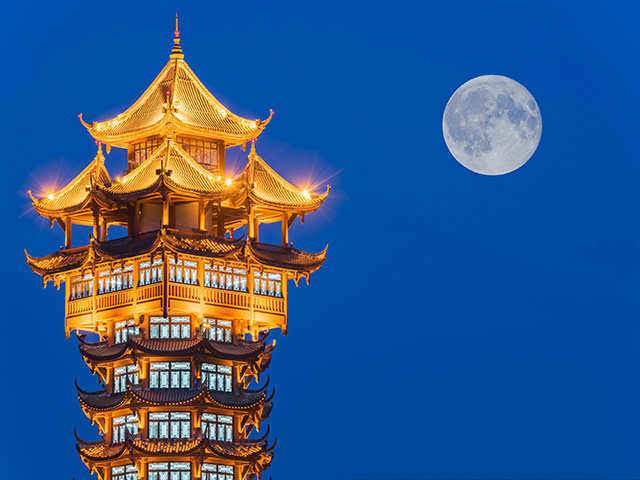 China is planning to launch an artificial moon by 2020. This project is focused for a South Western province of Sichuan, Chengdu city. The Chinese want an artificial illuminating satellite to replace street lights. This project aims to save $170 million dollars a year in terms of electricity bills. 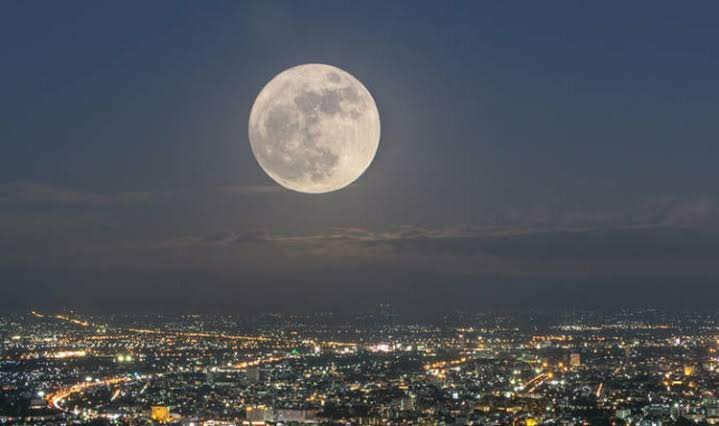 By reflecting light from the sun this artificial moon would be 8 times brighter than our natural moon. If their experiment is a success then 50 square kilometers would be illuminated all times of the day. The artificial moon concept was also tried earlier by Russian scientists using mirrors in the early 1960s, however they we’re unable to control the light Ray’s to uniformly distribute over areas resulting in burns. This is interesting idea as such prototypes could be used to electrify areas that are blacked out after disasters or used in poor nations for electrification.